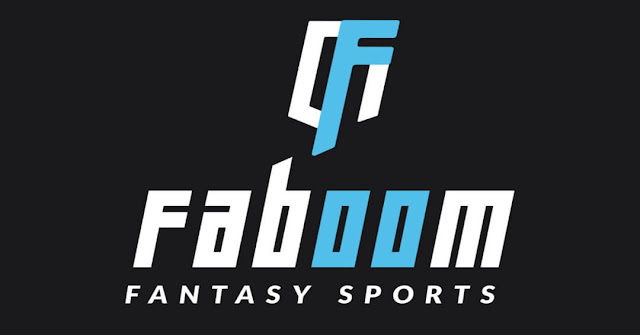 Faboom is a new fantasy cricket platform. I just signed up and currently testing the Faboom app. The founding team of Faboom (Sudhir Kamath, Pratik Kumar, Abhinav Nigam, and Rishab Mathur.). This is the same team that launched 9Stacks in 2017 which is an online poker startup. So there is no reason to doubt the legitimacy of Faboom. You can go to Faboom.com on PC or download the Faboom app on your smartphone. Currently, you can only play fantasy cricket on Faboom. If you have played fantasy cricket on any app you won't have any trouble navigating through Faboom. You can withdraw your winnings to your bank account after you have verified your email address, mobile number, PAN card, and bank account. You can withdraw a minimum amount of Rs. 200. The amount will be transferred into your bank account within 4 working days. For every friend that enters your Faboom referral code, you will get Rs. 10 and your friends will get Rs. 50.